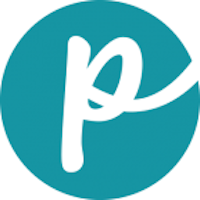 A group of pet lovers who owned Centinela Feed and Pet in Los Angeles were disappointed when manufacturers swapped out their usual processes for cheaper methods. The group members designed their own pet food to provide a holistic and healthy alternative to over-processed and extrusion-cooked foods. The first feed produced was Lotus Natural Dog Food in 2003. Today, the dry products are manufactured in a family-owned and -operated bakery in Canada, and the canned food is made in a Lotus cannery in California. 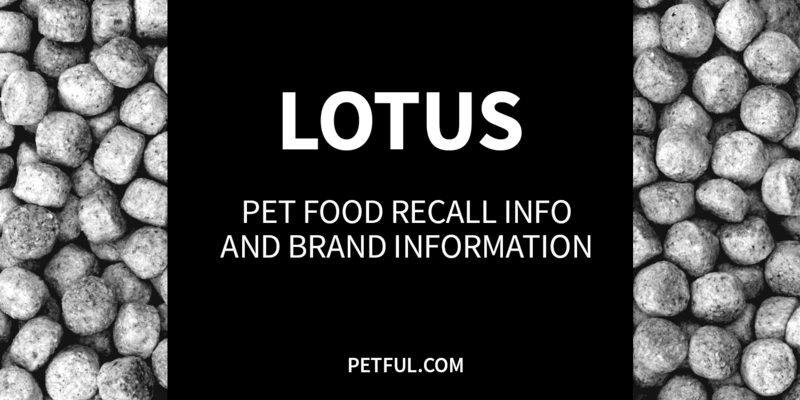 Company: Lotus Pet Food, Inc.
Has Lotus Pet Food Ever Been Recalled? Have You Had a Problem With Lotus?